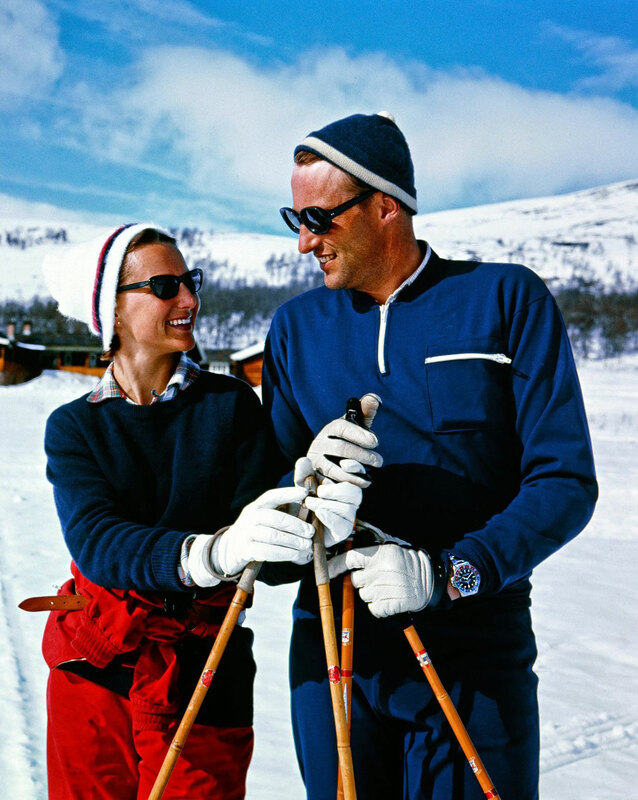 King Harald of Norway is seen in the photo below with Queen Sonja taken back in 1968, and he is sporting his Pepsi GMT-Master. 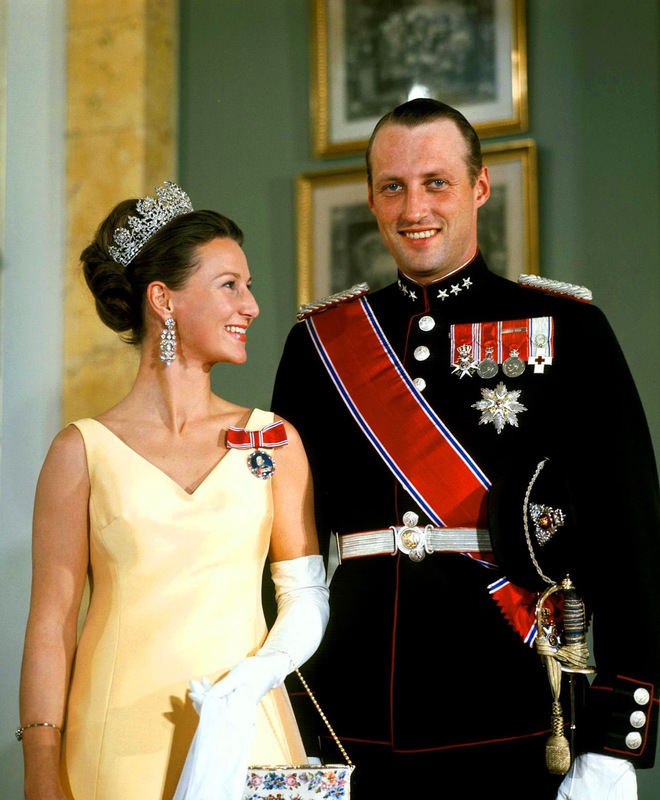 King Harald seems to fit into the category, much like legendary Golfer, Jack Nicklaus, who has been a one wife/one Rolex man for more than 50 years. 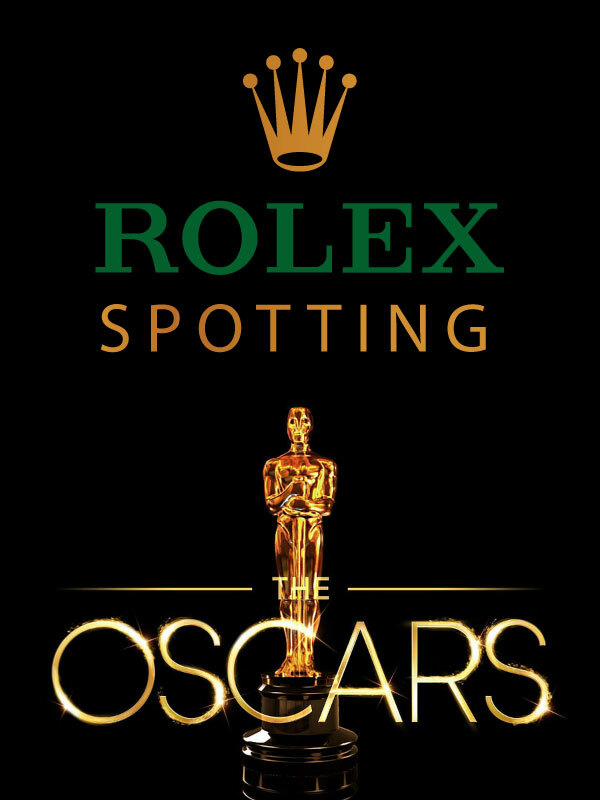 Meaning he has exclusively depended on and worn the same Rolex for more than a half-century, while being married only once to the same wife. 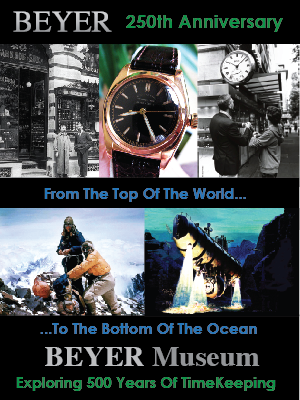 That makes him a "One Watch Man" literally and figuratively. 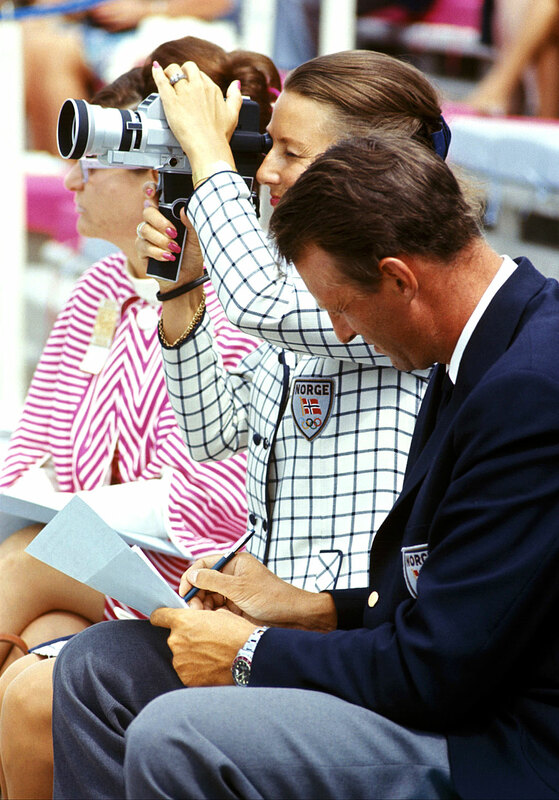 In the photo below we see Prince Harald and Princess Sonja, a half-century ago, attending the 1968 Olympics. 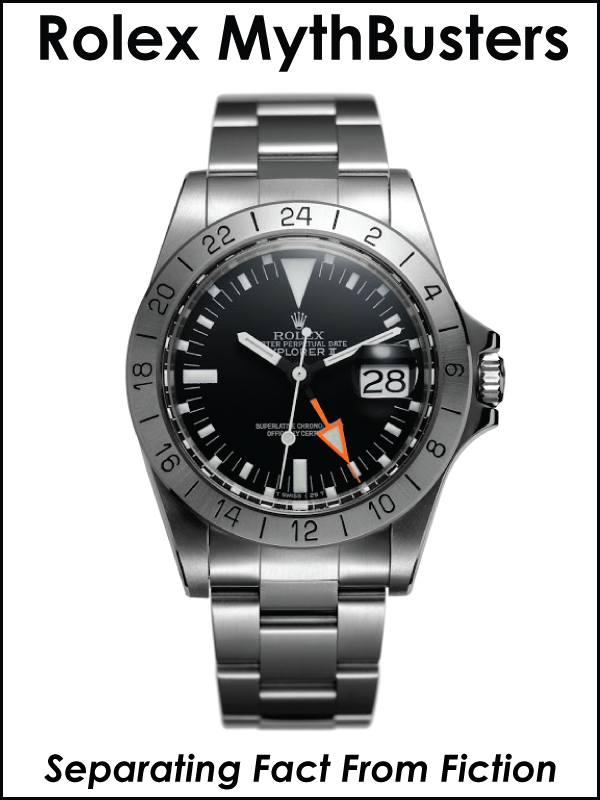 Notice Prince Harald's wearing his Pepsi GMT-Master, which would go on to become his lifelong companion. 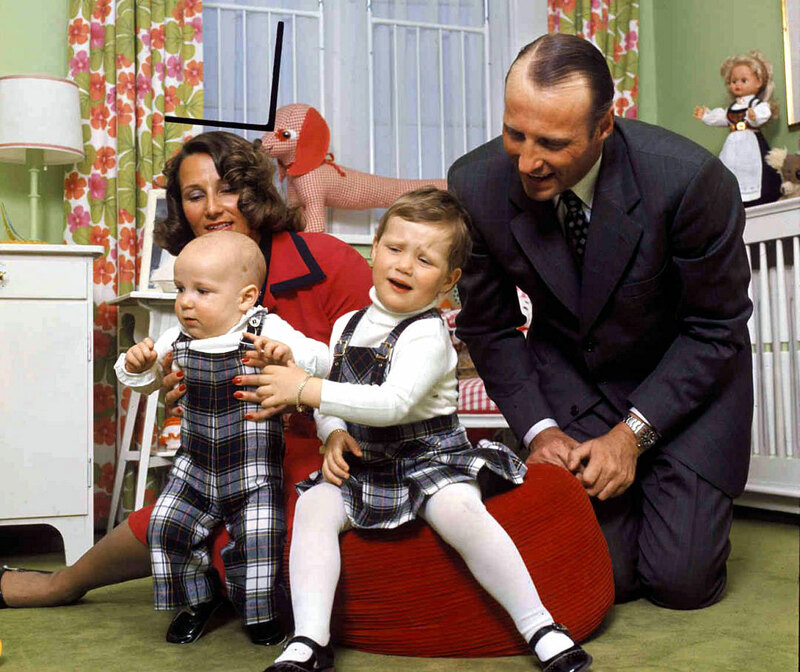 King Harald experienced a very unusual childhood as he moved to the United States as a small child to escape the German occupation of Denmark. 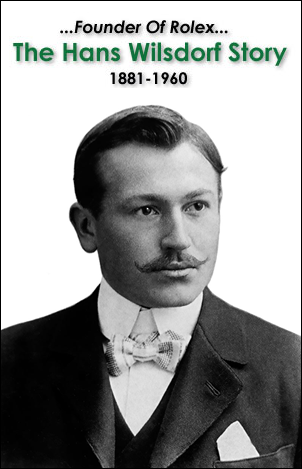 He dated his future wife for 8 years before marrying her. The challenge is that she was a commoner, and thus he was not allowed to marry her. Finally, he gave his father an ultimatum and said that if he could not marry her he would not get married, thus leaving Norway without an heir apparent to the Norwegian throne. King Harald Married Sonja Haraldsen in 1968, and later then had two children, Mätha and Haakon. 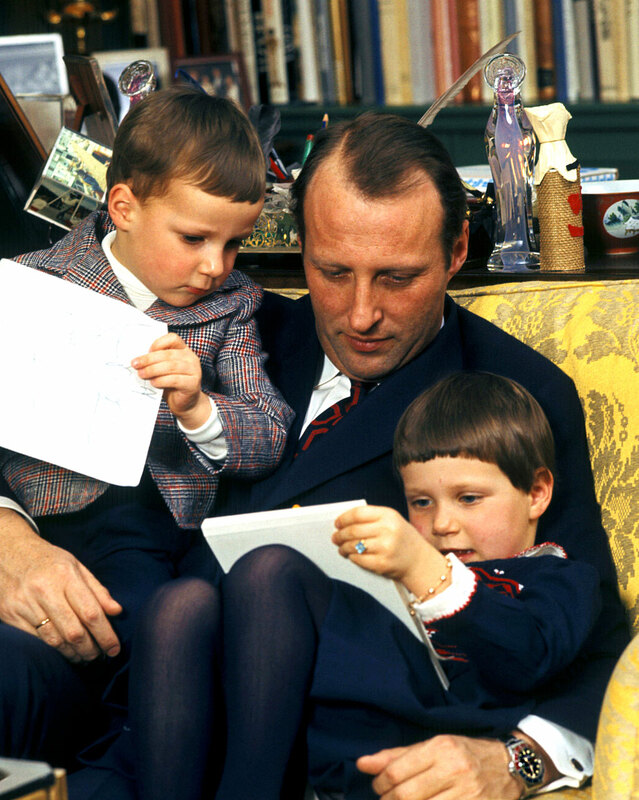 King Harald is pictured below with his two children back in 1977. 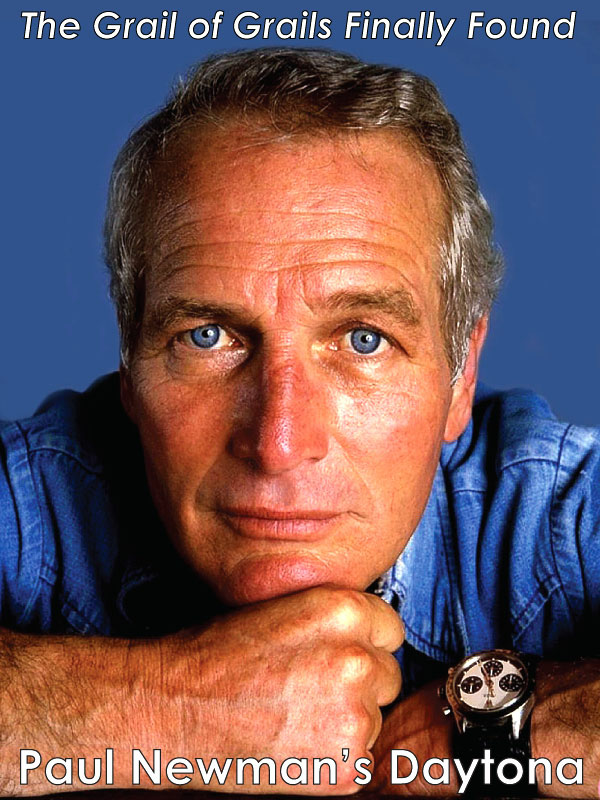 It is interesting to not that in every photo I have seen of him taken since 1968, if his watch is visible, he always and only wears his Pepsi GMT-Master. 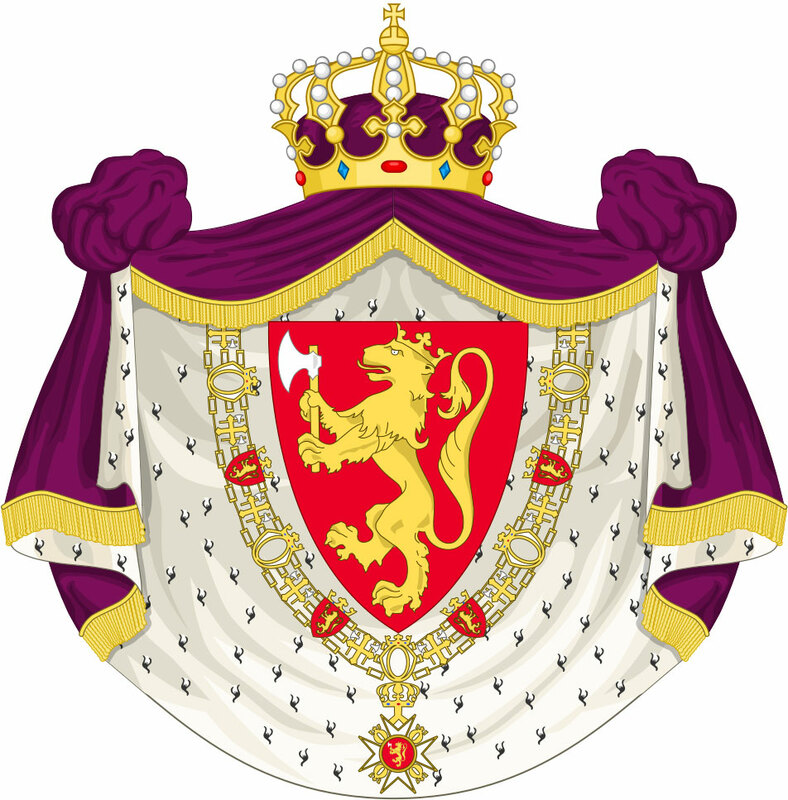 Harald succeeded his father as king in 1991 with his son Haakon becoming his heir apparent. 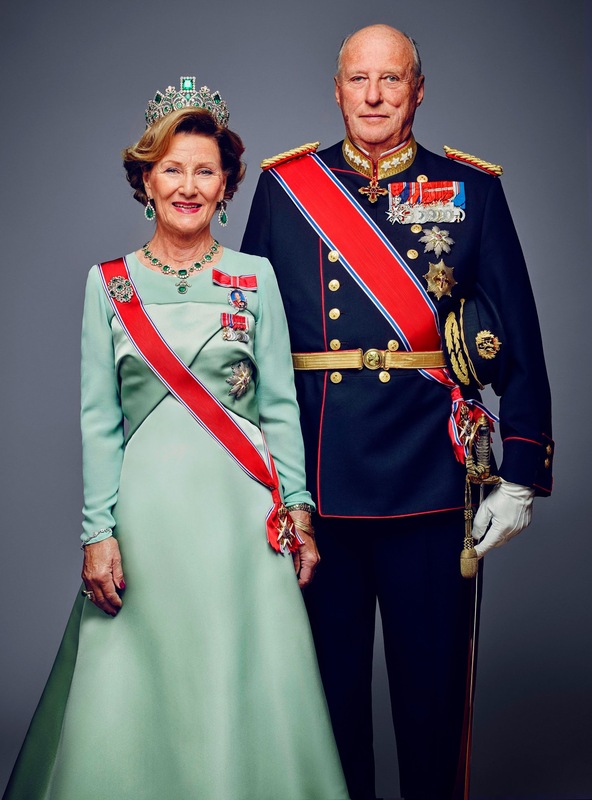 King Harald of Norway and Queen Sonja are pictured below in a recent photo. 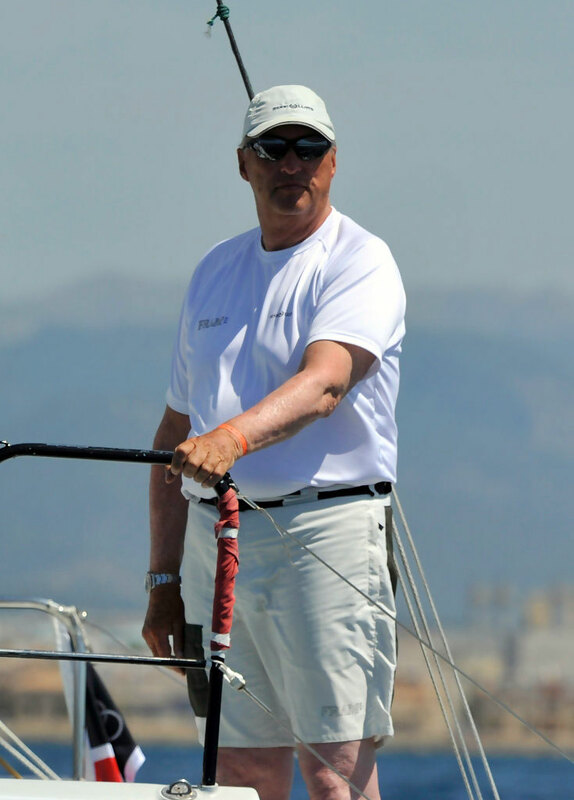 King Harald was an Olympic sailor who competed in three summer Olympic games including Tokyo (1964), Mexico (1968), and Munich (1972). 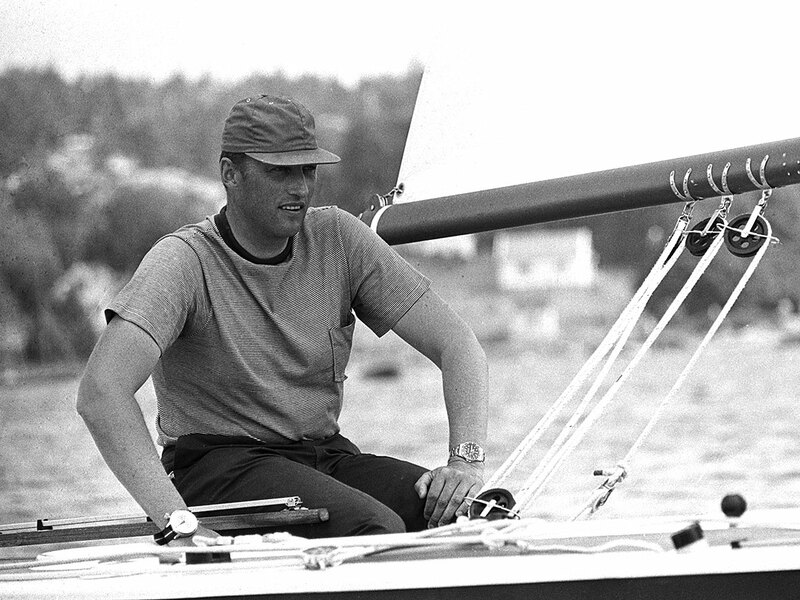 King Harald's father, King Olav won a gold medal for sailing in the 1928 Olympics. 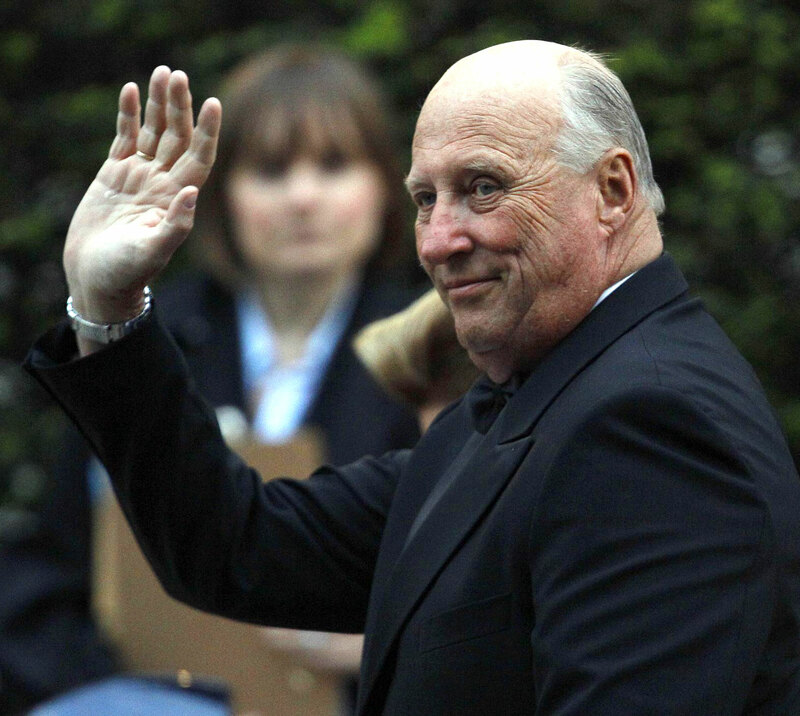 King Harald opened the Lillehammer, Norway Olympic games in 1994 when they were hosted in his country. 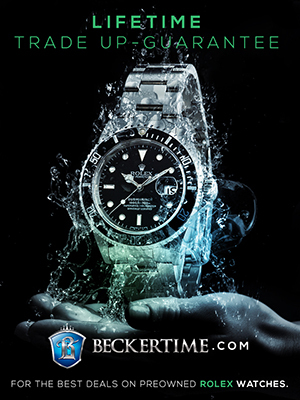 Since King Harald competed in the 1968 Summer Olympic games in Acapulco, Mexico I thought I would include this Rolex ad. 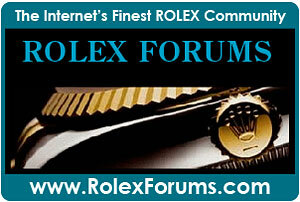 This first one is from the 1968 Summer Olympic Games which were held in Mexico City, Mexico. 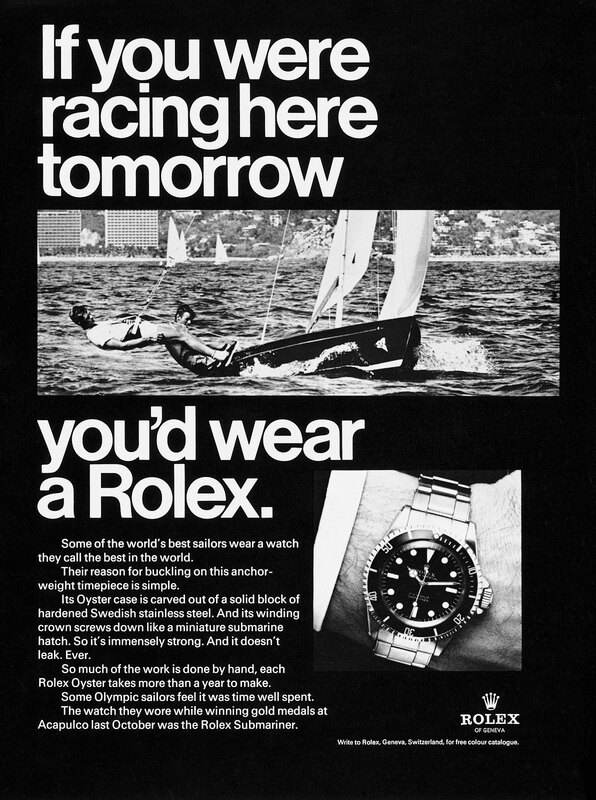 The boating events of the XIX Olympiad were held in Acapulco, Mexico, which is featured in the Rolex ad below. 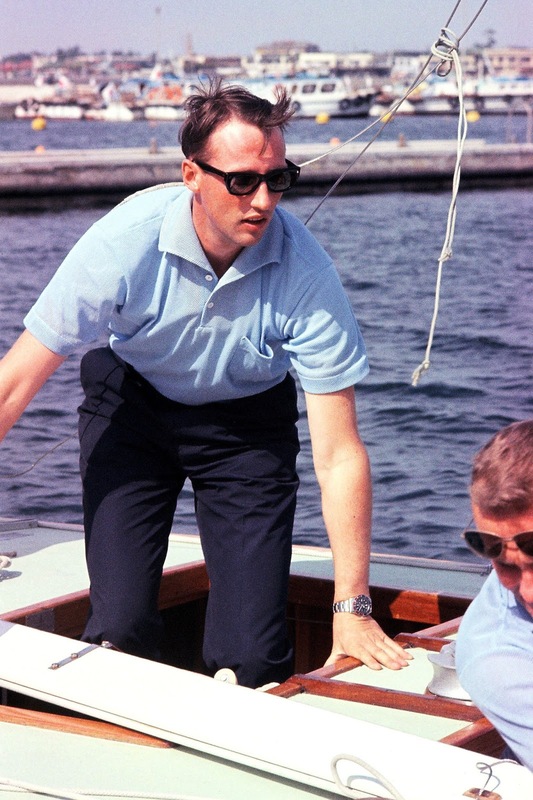 King Harald and Queen Sonja of Norway are in their early eighties today, and King Harald is still a sailing fanatic and still wears his Pepsi Rolex GMT-Master as seen in the photos below. 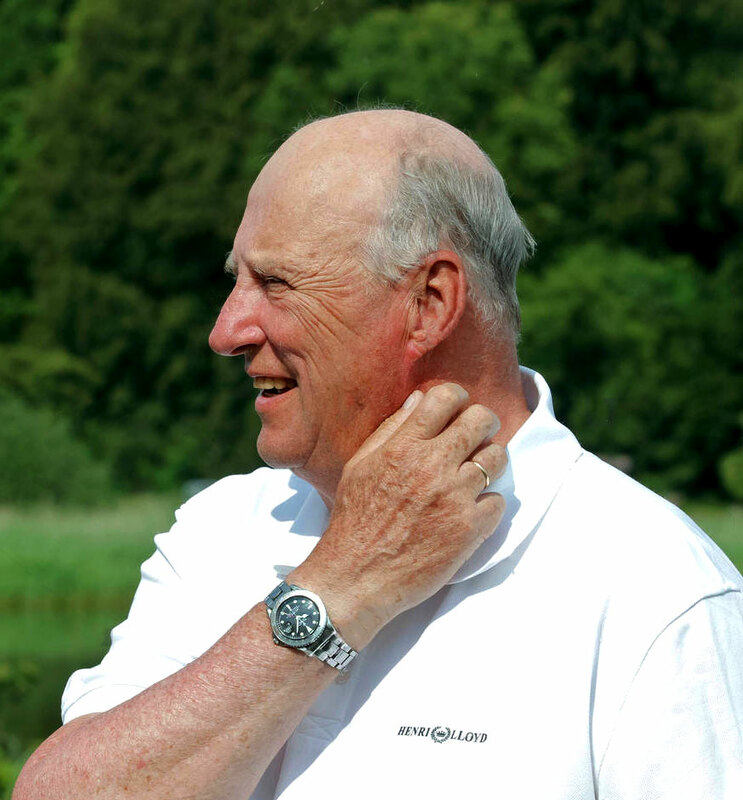 As I mentioned earlier in this story, King Harald has not only been wearing his Pepsi Rolex GMT-Master for a more than a half-century, but it is his constant companion—as I have not been able to find a photo of him wearing any other watch. In the photo below, taken on April 28, 2011, Prince Harald is attending a pre-wedding ceremony dinner in London being held for Prince William and Princess Kate of Britain, and King Harald is wearing a black tie-tuxedo while wearing his Pepsi GMT. 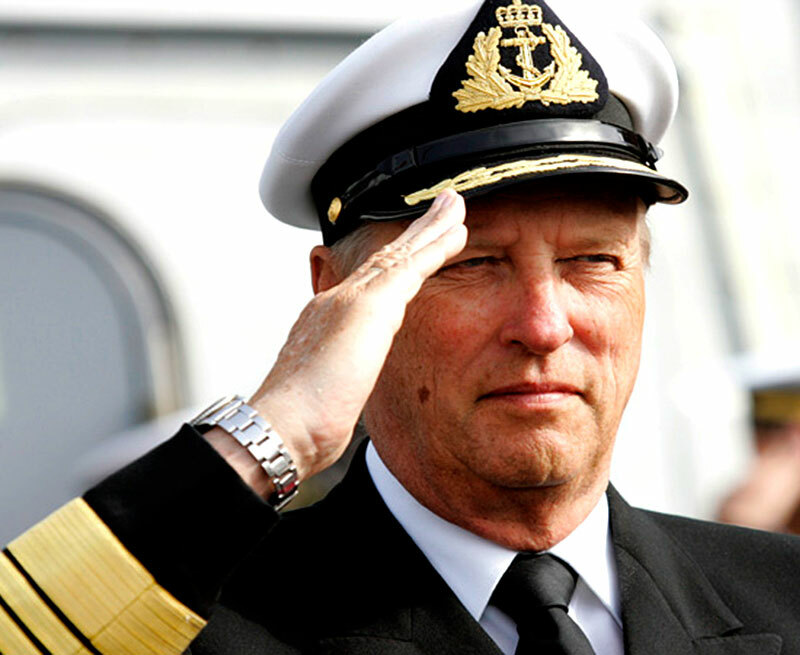 I have also seen photos of King Harald wearing his Pepsi GMT-Master with a white tie and tails. In the photo below we see that the Pepsi bezel insert on King Harald's Rolex GMT-Master has completely faded and turned into a 'Ghost' dial. 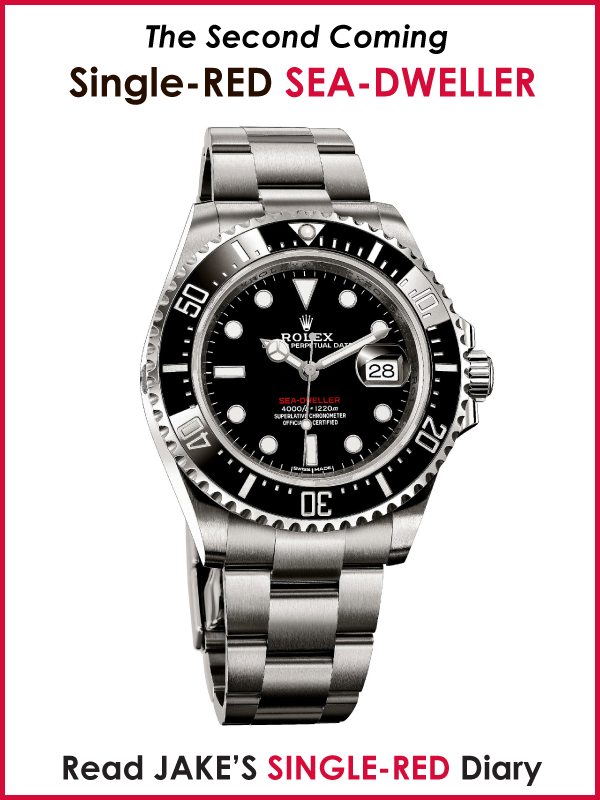 In other words, it almost looks like he is wearing a stainless steel Rolex Yacht-Master with a platinum bezel, but indeed it is the original Pepsi bezel that has faded over the past half-century or regular wear. 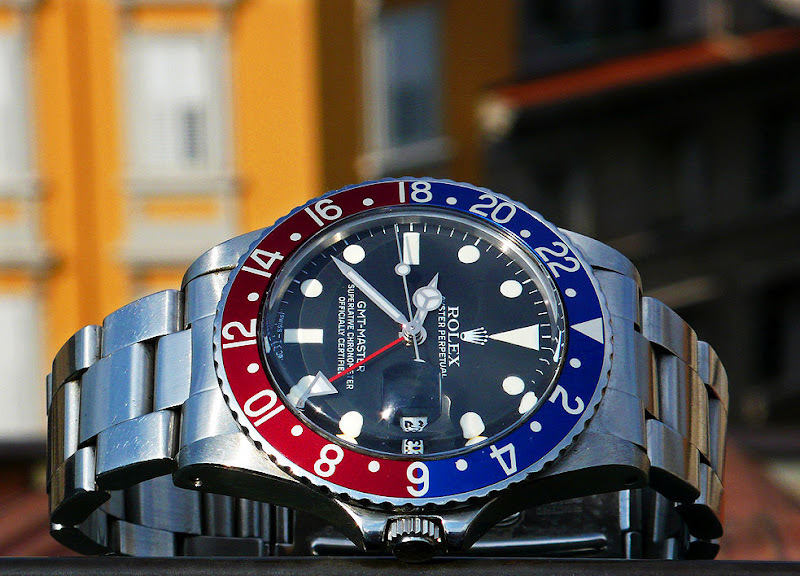 With the new Pespsi Rolex GMT-Master that Rolex just introduced at Basel World 2018, if King Harald began with one of them, the Pepsi bezel would obviously never have faded. 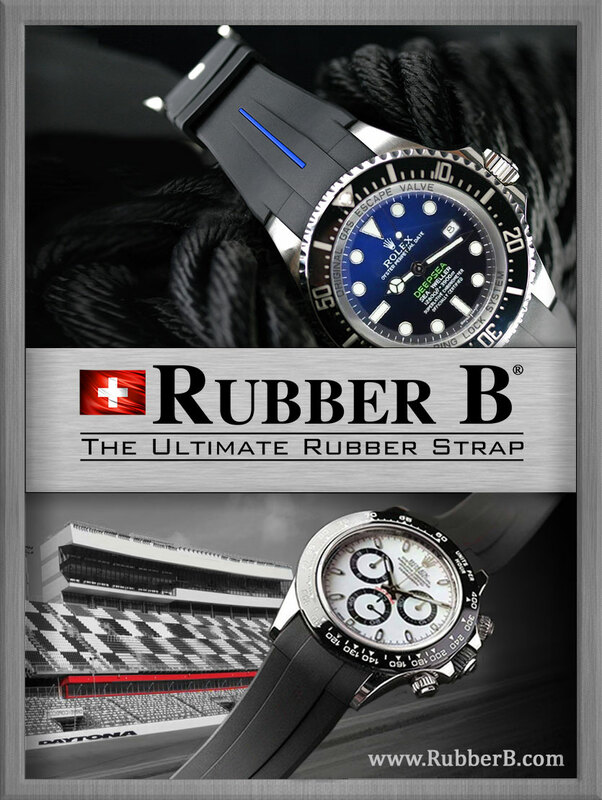 Some people like the fact the annodized aluminum bezels fade over time to five a more patinad look, while others, including Rolex today, with the shift to cermamic bezel inserts, prefer a bezel that will not be affected by UV light or change in appearance over the decades of wear. 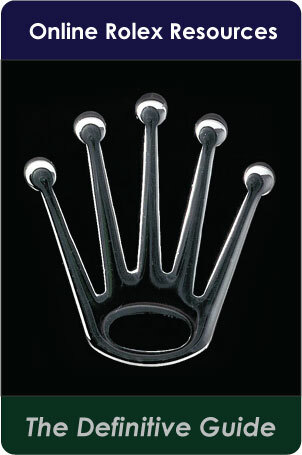 For the record, the photo below shows what King Harald's Pespsi bezel would have look liked when he first started wearing it. 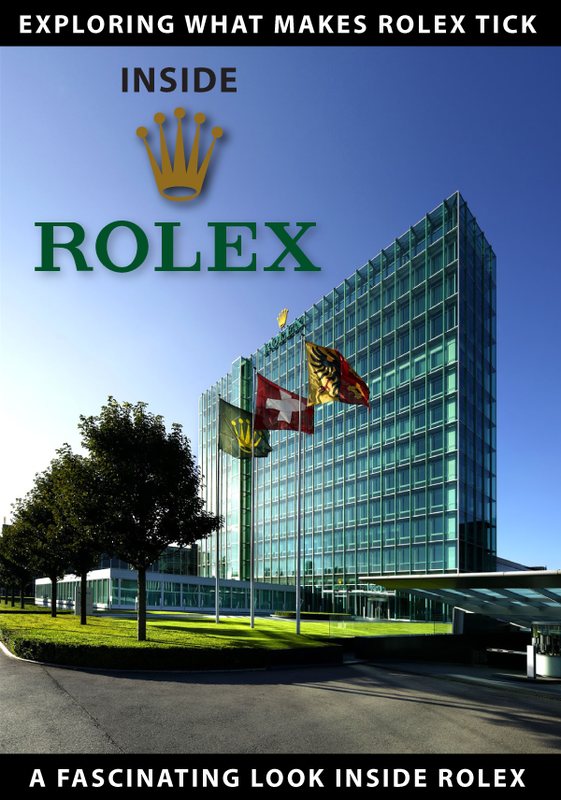 You can learn much more about the Rolex GMT-Master by checking out my story titled, "The Complete History Of The Rolex GMT-Master: The Birth Of A True Icon."